LIGHTWEIGHT – Weighs only 3-5 lbs, depending on attachments! 1-YEAR WARRANTY – Buy with confidence! 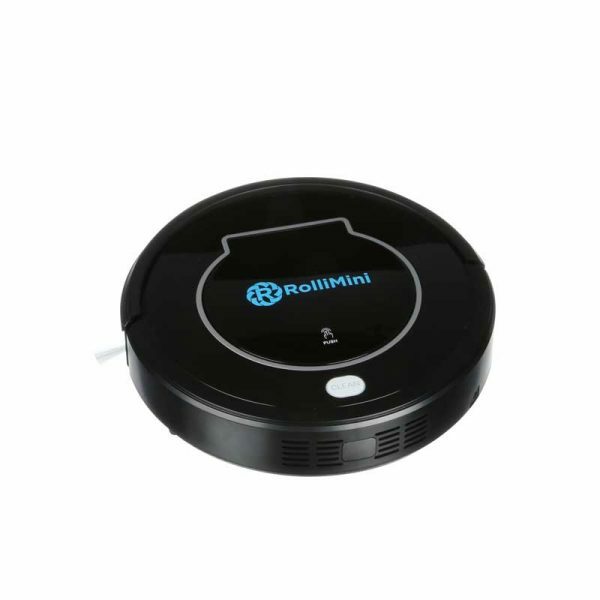 New RolliBot Puro 100 purchases are covered by a 1-year limited manufacturer’s warranty. Cleaning just got a whole lot cooler with the Puro 100 2-in-1 Cleaning Vacuum. The Puro 100 allows you to turbocharge your cleaning routine and clean up quicker than ever before. The Puro has the suction power of 25 AW, making it comparable to the Dyson’s V6’s Standard Mode, but with a longer run-time and a quiet 75dB! 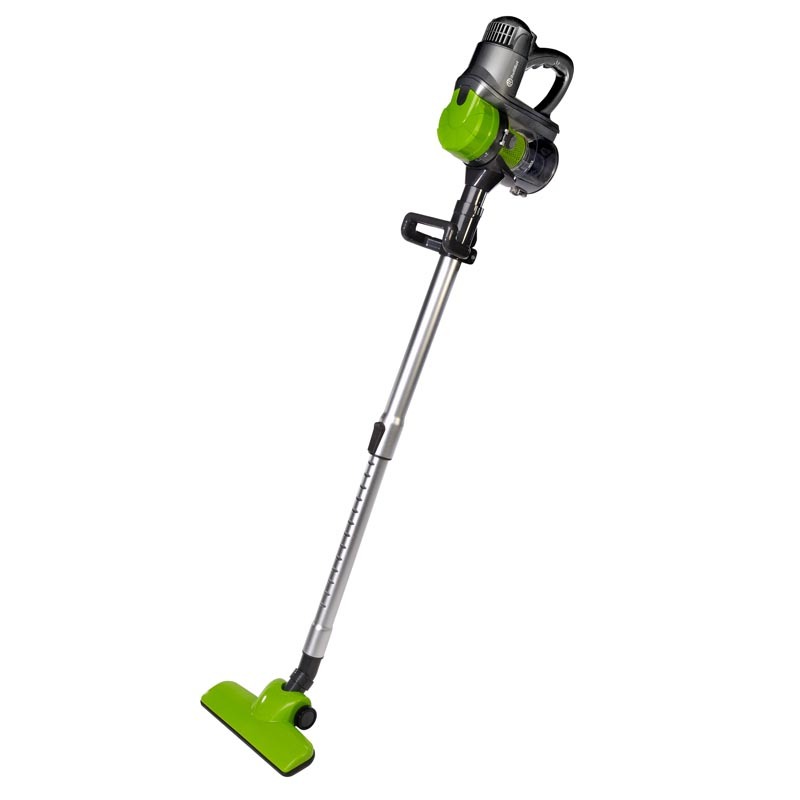 The Puro 100 utilizes a motorized floor tool that allows you to add even more power to your cleaning routine. In addition to the motor inside the body of the vacuum, there’s another motor embedded inside the brush head so the Puro can target debris at its source and provide greater agitation. The Puro 100 features a dual filter that helps trap pollen, allergens and other harmful materials. The Puro 100 uses a dual filter for double the effectiveness. Additionally, the Puro filter is water washable. To clean it, simply wash and let dry. Whether it’s cleaning the ceiling, dusting off the corners, getting into the sofa, or just getting out pet hair, the Puro 100 can do it all. 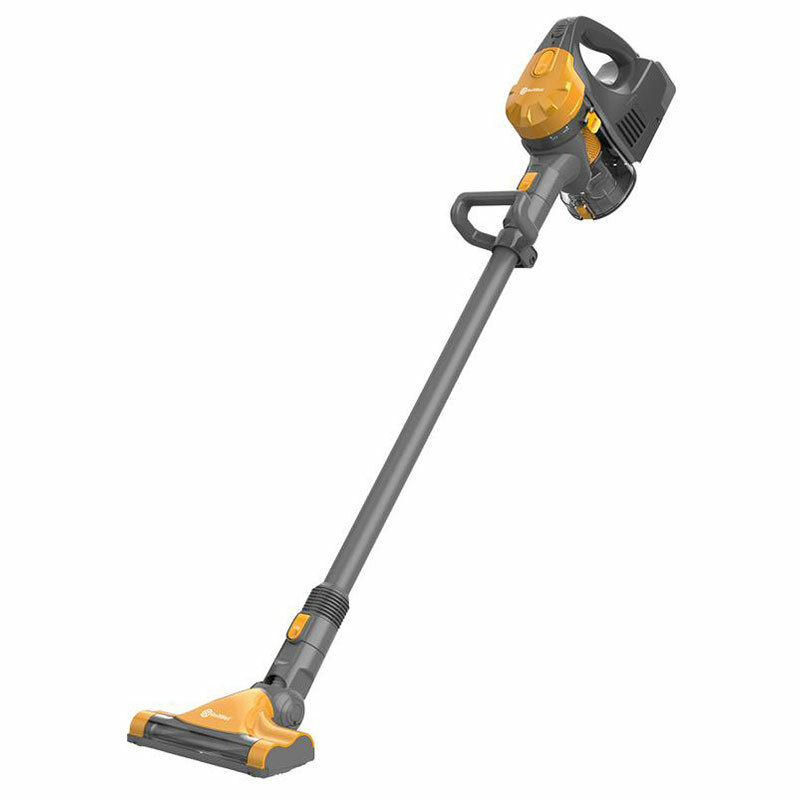 Cordless, lightweight and powerful, you’ve never experienced a clean like this.